Choose a theme that will interest your child. Thick pages are easier for little fingers to turn. Clear, concrete pictures / photos are best for small children. Choose a book with lots of repetitive words and phrases. Small children like manipulative books. Try to choose some books with rhymes. Pick books that encourage non-speech sounds (ie., animal sounds, sounds around the house). Pick books that encourage actions or gestures (ie., The Wheels on the Bus). Pick books that encourage pretend play. Use books to help teach concepts (ie., size, shape, texture). Try to find books with a surprise ending. 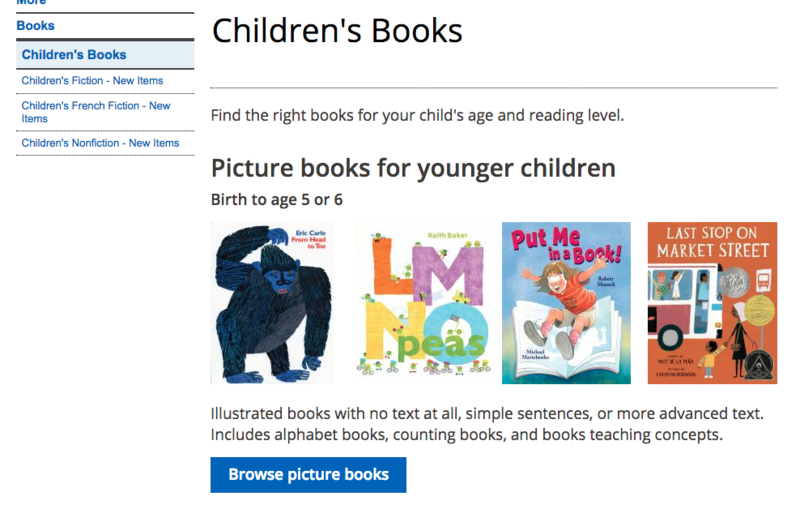 Try making books or photo albums to share with your child. 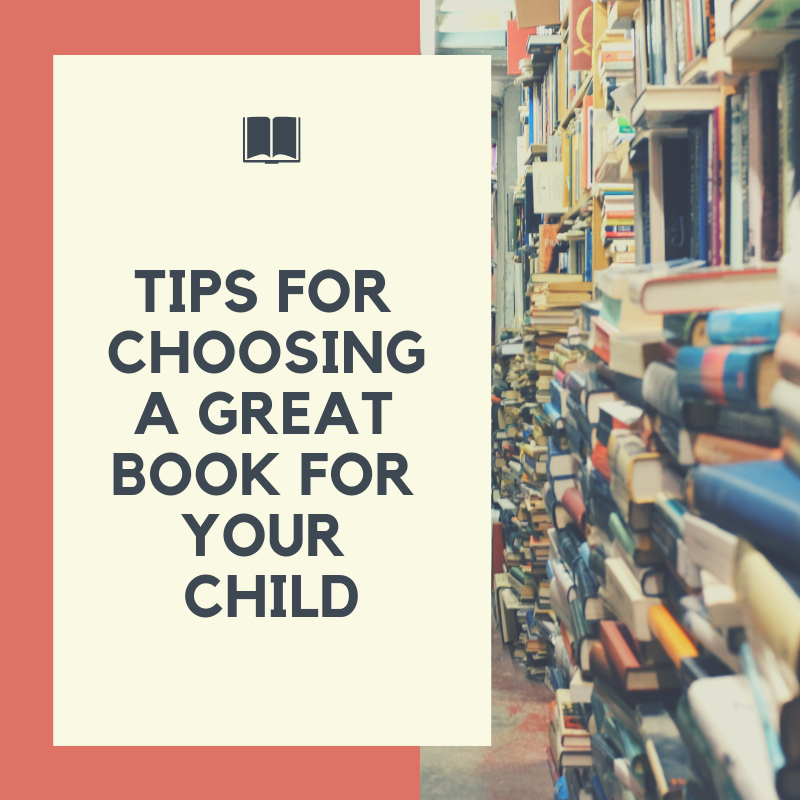 Choose a variety of books (ie., fiction, non-fiction, poetry). At Creating Together, we are here to support you. Consider joining us on Mondays for Literacy Mondays, Story Time every day at 1pm, or make a point of sharing some reading time in our Literacy Corner! See you there!